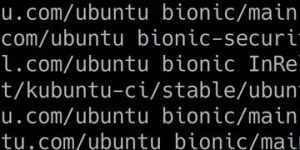 It’s been two weeks since I updated my stock Ubuntu install from artful (17.10) to bionic (alpha 18.04) and so far there have not been any serious problems. I think kded (a startup daemon) was failing a few days ago and my network was dropping out when I closed my laptop lid (set to “no action”) but other than that, no screen flickering or general crashes at all. Some font rendering in LHS side panes (like System Settings) is still rather ugly but not bad enough to even submit a bug report as it’ll probably be sorted out in another few updates. I really expected more problems and enough to warrant a fresh re-install of something like the current Kubuntu artful or perhaps Debian testing but the very few niggles I’ve had with this setup does not warrant the effort. Mind you I am not using the Plasma desktop under Wayland as it’s just not ready yet. 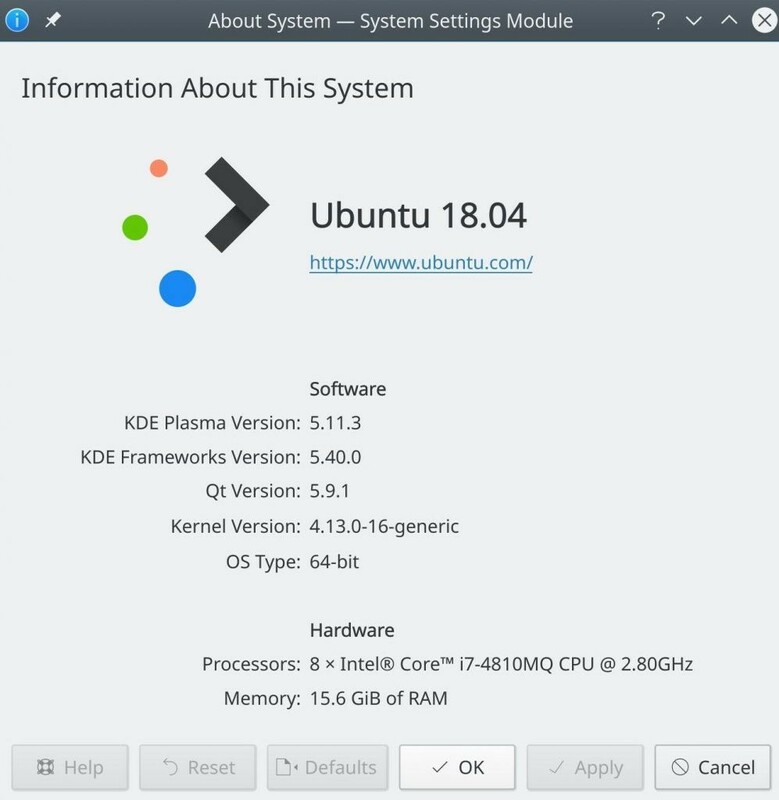 This is the best Ubuntu based pseudo-rolling-release version of the Plasma5 desktop I have ever used and I’ve been through it all, KDE2 to KDE3 then the KDE3 to KDE4 update and I rode out the early KDE4 to KDE5 fiasco. I do not use exotic Wine or JAVA based apps so I have no idea how they would work but the stock Ubuntu base install would probably support them. My slightly older Haswell hardware has had no problems with any kernels for the last two years, unlike some reports I’ve heard from some users of Skylake and Kabylake hardware.